Phuket is filled with lots of islands retreats whether you are going for a long holiday or for a weekend getaway. The highlight of Phuket island is Maiton Island. It is hidden in a glistening turquoise blue waters of the Andaman Sea. Maiton island is an unspoilt natural paradise which is a perfect place to go to experience private island with only a few crowds. There are tour groups in Phuket that offer Maiton island tour that you can join to experience this once in a lifetime adventure. 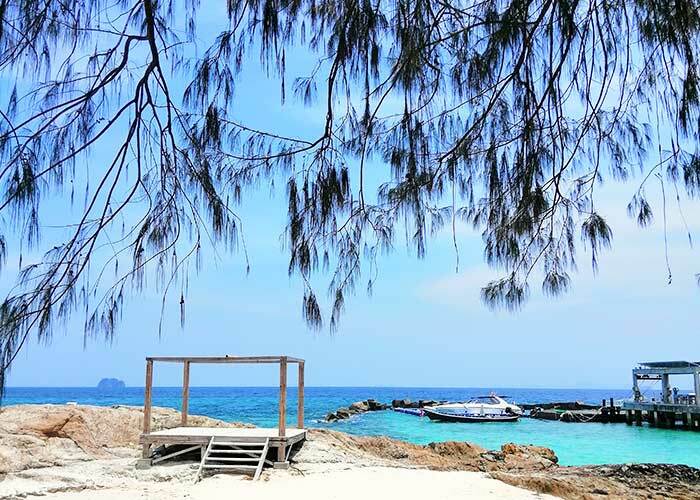 Maiton island is located just 9km off the Southeast Coast of Phuket and it is a perfect hidden gem to visit. The best thing is that it is not far from the mainland as it takes only 20 minutes by speedboat or 45 minutes by catamaran. The catamarans and speedboats operate daily to the island and it begins at 8 AM from Phuket Deep Sea Port. Maiton Island can also be called the Honeymoon Island due to its small size and untouched natural beauty. Going on Maiton Island tour will help you to discover the island natural environment which has not been disturbed by human interference. 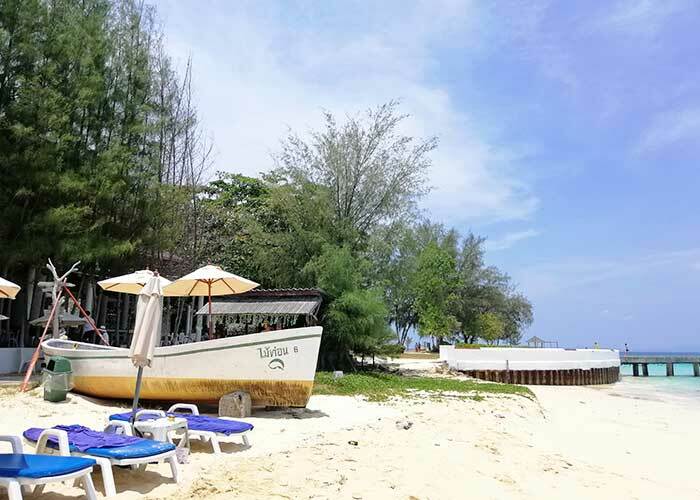 The island also offers pristine white sandy beaches that are suitable for swimming, snorkeling or to just relax and sunbathe as you enjoy the beach. Maiton island tour will give you the chance to explore the mesmerizing beauty and mind-blowing natural views coupled with fine white sandy beaches and crystal clear waters. The island is a paradise to visit if you are a nature lover or a photographer. Maiton is blessed with magnificent coral reefs, natural forests, and dolphins. On the tour of this island, you are going to wide varieties of aquatic life at the reefs, if you are not ready for adventure, you can just lay back and soak up the sun. There is also a mouth-watering buffet of authentic Thai cuisine that you should not miss while on the island. If you are a thrill seeker, you can opt to explore the jungle into the neighboring parts of the island. Coming here will surely leave you long lasting memories that will linger on your mind for years to come. You can also try out numerous water sports on your Maiton Island excursions from Phuket, like swimming, snorkeling, seeking the dolphins, and so on. There are also walking tour that you can opt for where you are going to see enchanting views that offer a perfect chance to take Instagram-worthy pictures. 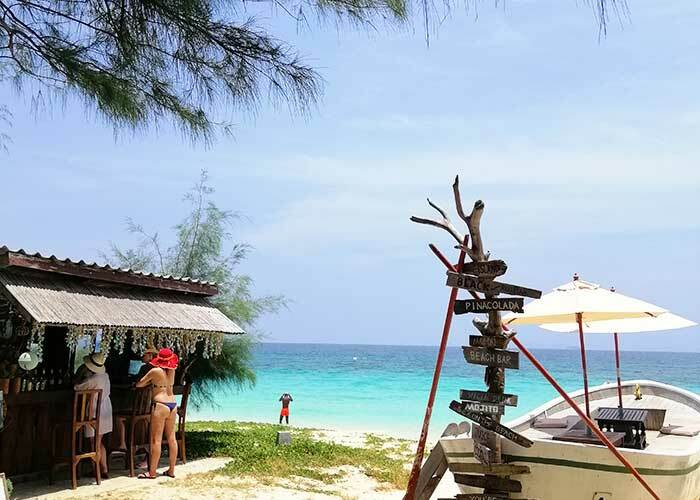 You will also go on a cruise in the open sea during your Maiton Island excursions from Phuket where you are going to explore the island’s surrounding reef or kayak around the island. These activities will give you an insight into the beauty of this island. On your trip to this island, you should ensure you take along with your swimming wear, beach towel, shorts, sunglasses, sunblock, light footwear and a camera to capture the moments. Maiton Island tours. Visualize yourself to a private, tropical island with a stunning shore and reef that is vibrant! The island of Maiton has already been private for years but now may welcome tourists and it became a fantastic destination for daily excursions. Maiton Island has pristine white sandy shores where you could have great joy swimming or just simply simply relaxing on the shore or enjoy using the big swimming pool nearby the bar. The Island shows pristine beauty with untouched beach and magnificent all-natural views, crystal clear waters that make it a paradise Island. 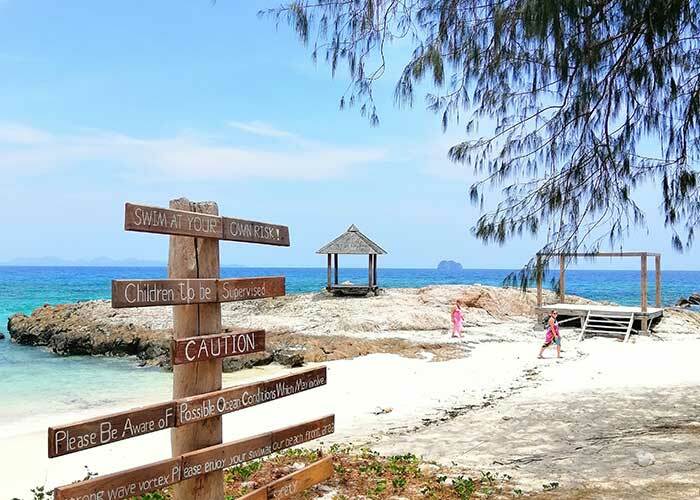 Have a walk up to the island viewpoint; onto a transparent day you may enjoy the scenery covering Phuket, Phi Phi, Krabi and Phang-nga islands. This entry was posted in Destinations, Sightseeing Tours. Bookmark the permalink.